Being overweight is not good for one’s self esteem. It is also a health concern since it leads to many serious ailments. Having a normal body weight is also a blessing. 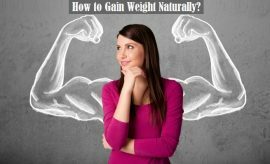 With a normal body weight, a person looks more beautiful, healthier and can perform tasks easily. Normal body weight also adds years to one’s life. Today’s post will help you learn how to cut down tummy fat without going through any surgery by following these simple Tummy Fat Removal Tips. There are many causes of fat tummy, i.e. overeating, improper lifestyle, improper eating, lack of exercise and hypothyroidism. Reducing tummy is not a difficult task. If you are determined to reduce tummy, then you can do so. You only have to eat balanced and healthy diet. 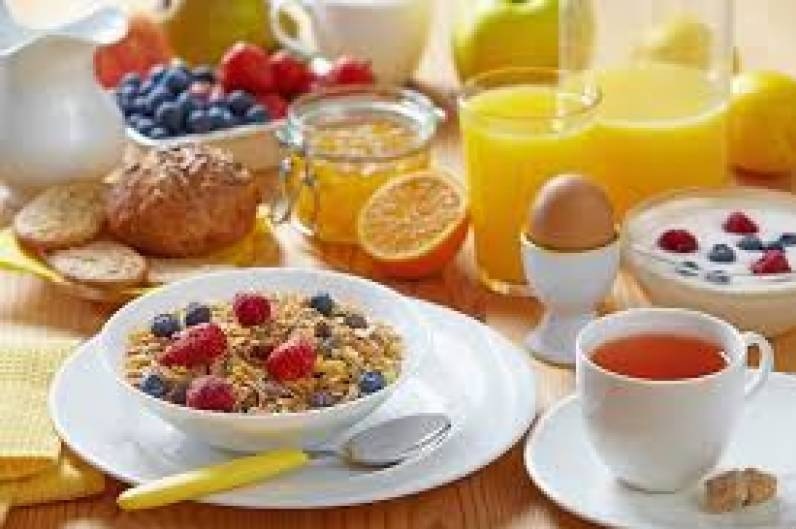 Here I will let you know simple and easy ways of loosing weight and reducing tummy fat within days. Tummy Fat removal Tips – How to Reduce Tummy without Side Effects? If you wish to remove your extra tummy fat but are scared of going through surgery then you may follow these tummy fat removal tips without any hesitation and enjoy a perfect physique. 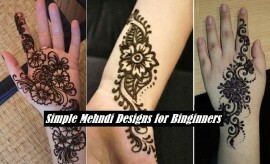 The following tips are equally efficient for men as well as women. Starting from the first meal in the morning to your bedtime rituals, these tips will help you take inches off your waist fast. It has been proved greatly effective in cleansing your system, this detox your belly more effectively. Drink it as the first thing in morning. 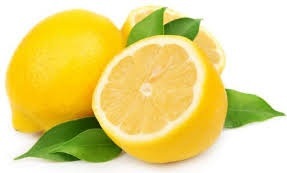 To make it, squeeze out the juice of one lemon to a glass of warm water. Drink at least 8 glasses of water throughout the day to help burn fats efficiently. If you want to increase your desire for water, you may try flavored water infused with lemon, cucumber, and mint, which is extremely refreshing and effective for weight loss. 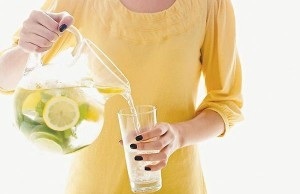 For that, slice up 2 to 3 lemons, 1 medium cucumber, and combine it with 10 to 12 mint leaves in 12 cups of water. Stir it and store it in fridge for about 4 hours before drinking. 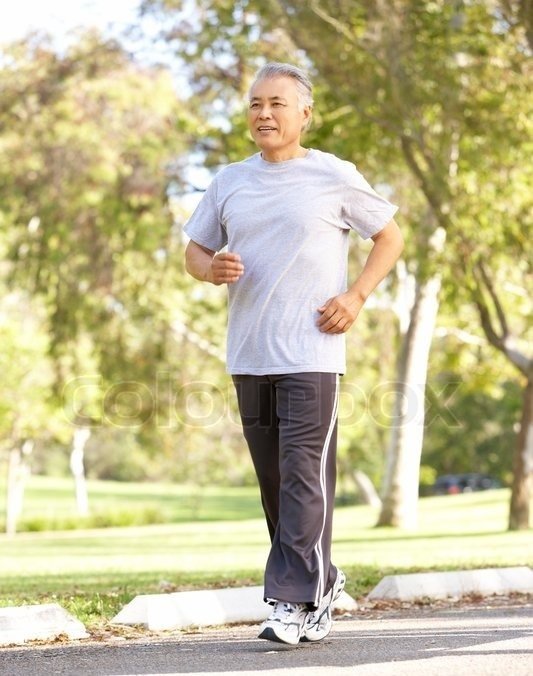 Jogging or walking in the morning refreshes one’s senses. It helps deliver oxygen to your brain and muscles and starts the metabolism. When you eat your first meal, you burn more calories. So put your running shoes and go out for jogging. 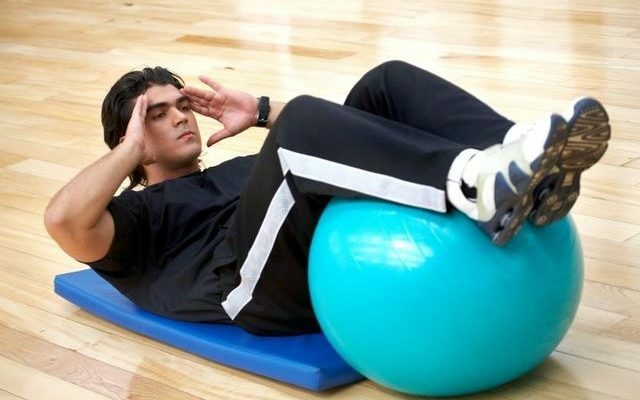 Exercising for 30 to 60 minutes helps you achieve your weight loss goals. As a reminder, your daily average should be 10,000 steps, the minimum to burning calories effectively. 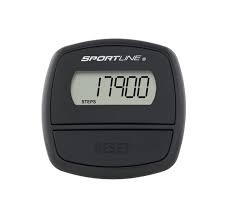 You may buy a pedometer to help you track your daily progress. HIIT is actually one of the most effective workouts to burn fats faster. 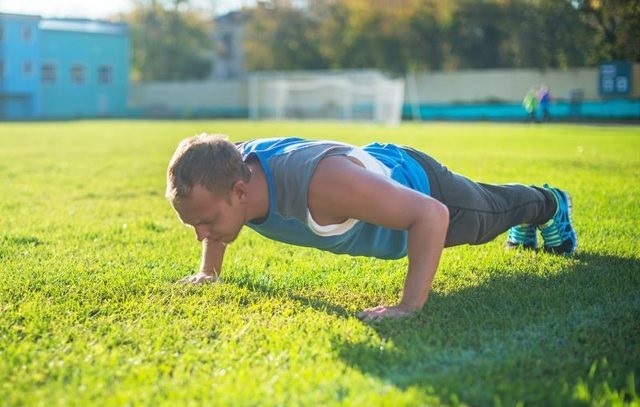 You need to work out for 30 to 60 minutes a day, and as short as 15 minutes. 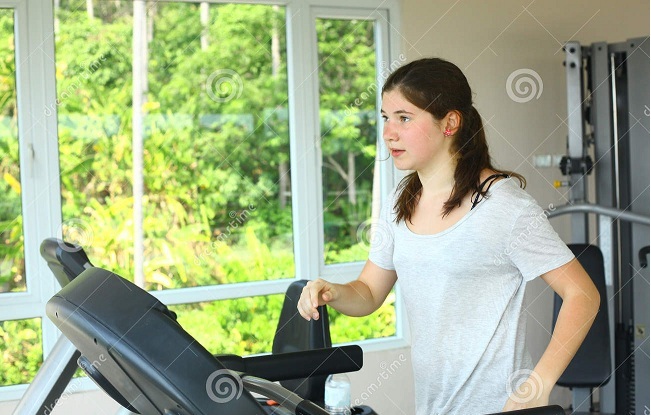 Go for jogging as fast as you can on a treadmill for 15 seconds followed by 20 seconds of slower jogging. Do as many repetitions as you can for 1 to 3 minutes. 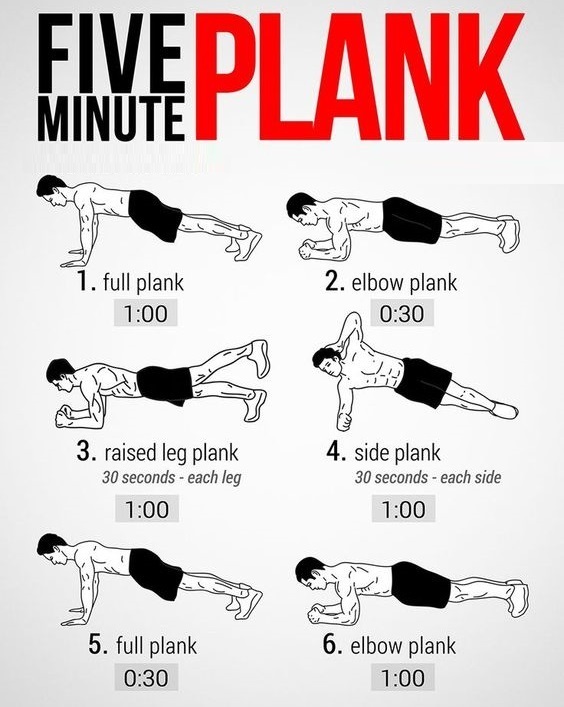 After that, you can do a belly fat killing HIIT workout, such as planking. How to do Planking for Tummy Fat Removal? Get into a flanking position. Bend your left knee up to touch your left arm. Quickly jump into the same position on the other side. Keep repeating it until you are tired. Taking 3 cups of green tea everyday helps reduce tummy fat fast. 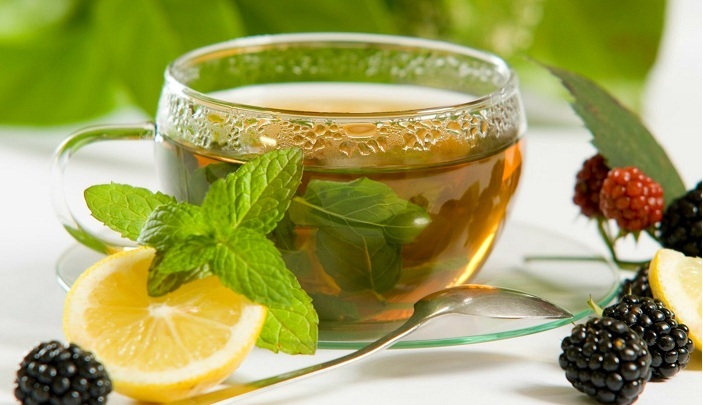 Green tea is also a good source of antioxidants. It contains zero calories, so switch it with your regular milk tea or coffee. 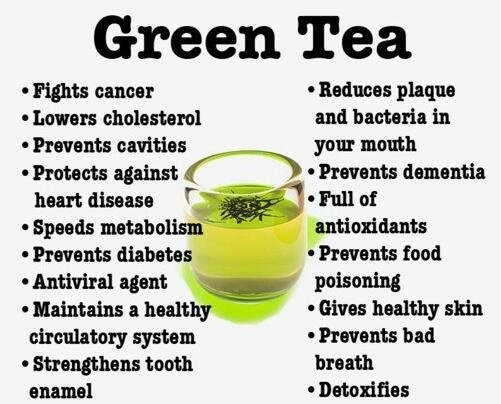 Here is the list of what green tea can do. 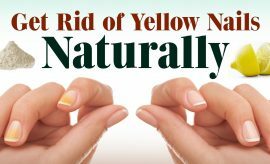 These natural ways to reduce tummy may seem simple, but they will only be effective if you are consistent. If you feel the temptation to eat unhealthily, picture your perfect body in your mind to help curb the temptation and focus on the following saying. Following the above point as a rule will help you achieve your target of tummy fat reduction quickly. Let us know about your views regarding these natural tummy fat removal tips and remedies and stay cool with smart and dashing looks. Stay tuned with Stylesglamour Health Care tips to enjoy a healthy body and mind. Next Story → How Air Quality Is Damaging Your Skin and How To Fix It?